Discovering the joys of Cesena’s attacking play was fun last week, but this week should be even better. 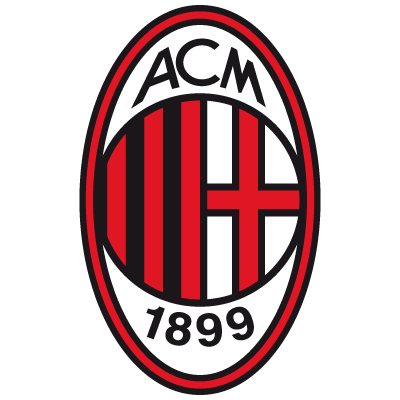 As they’re conveniently playing Barcelona in the Champions League this week, AC Milan are this week’s featured club. Come back tomorrow for a taster of what’s ahead.